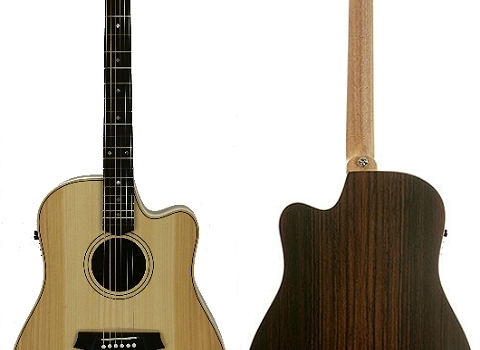 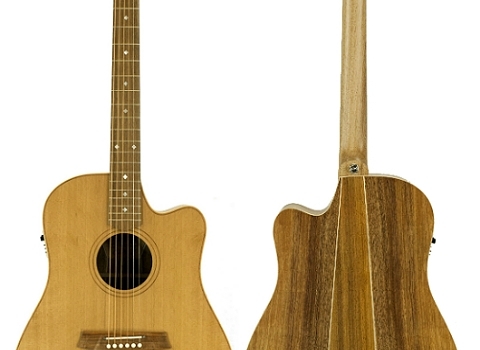 CCFL2E-12-BLBL – 12 String – Australian Blackwood top, back and sides. 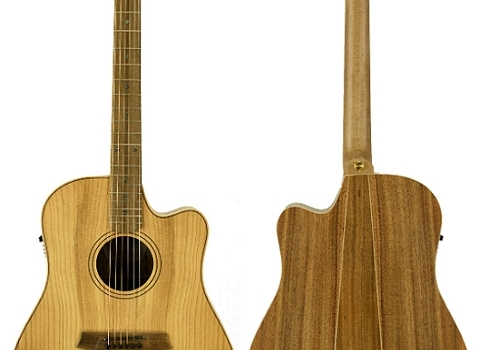 Cedar of Lebanon Top with Blackwood Back and Sides. 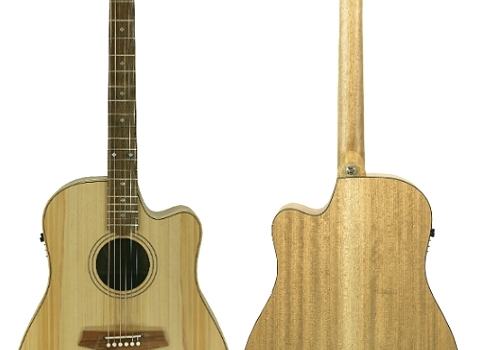 Cedar Top with Blackwood Back and Sides.